NEW LISTING - 1865 Huron Drive London, OH 43140! 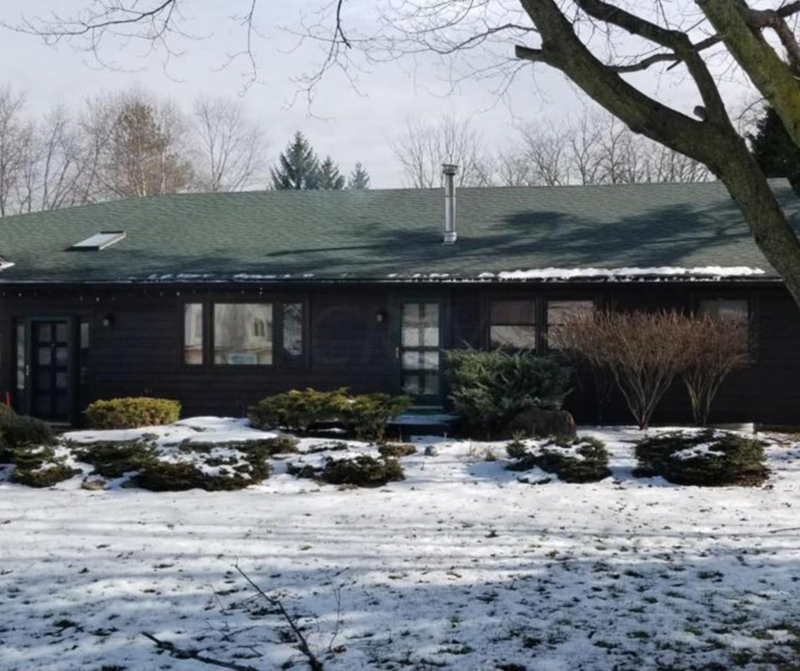 NEW LISTING – 1865 Huron Drive London, OH 43140! Beautiful and unique wood log covered home at Lake Choctaw located two blocks from the marina. Easy access for boating, fishing, sailing, or relaxing on the beach. Interior boasts an open master suite and great family/recreation room. The exterior includes a nice large backyard and deck for enjoying the outdoors any time of year. Come see all this home has to offer today!